A Thousand Chapters: Bustier and corsets over shirts? 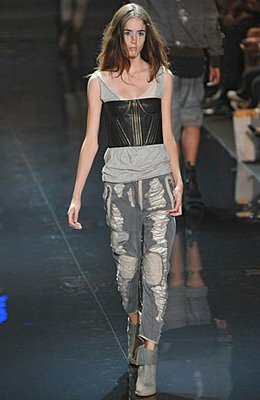 Bustier and corsets over shirts? So I had this d.i.y. studded project with a faux leather dress to make it look more interesting. I thought it looked boring by itself even after. I thought maybe I should try the "bustier over shirt" look. It came out way unique!